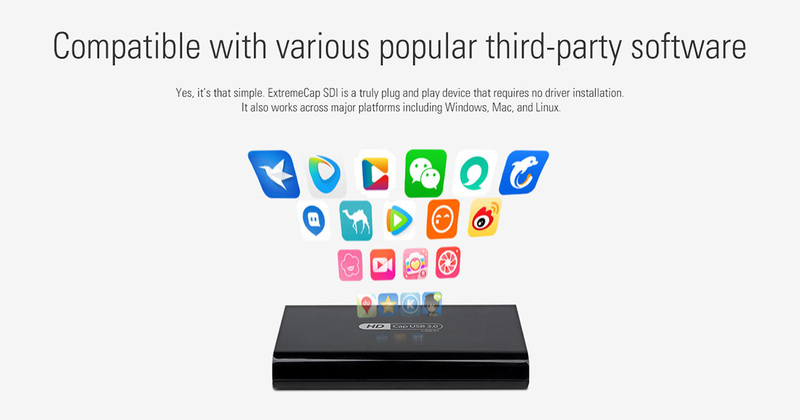 + Support Windows, Mac and Linux OS. 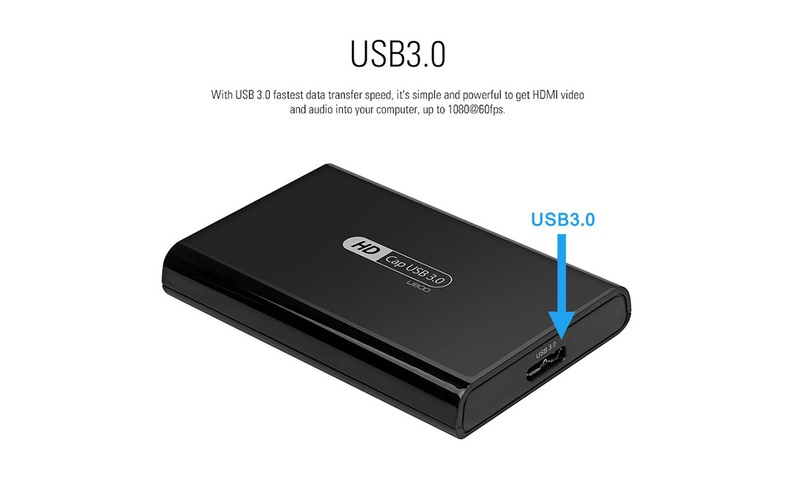 + USB3.0, support plug and play, no driver is needed. 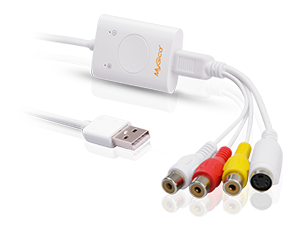 + Compatible to various popular video editing and streaming software. 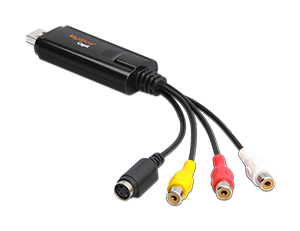 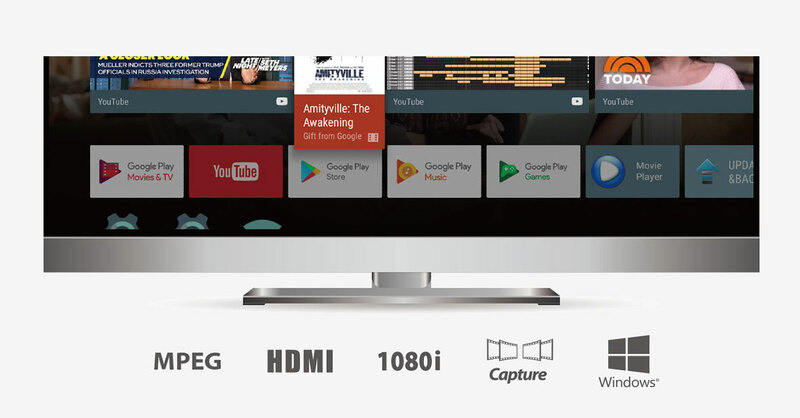 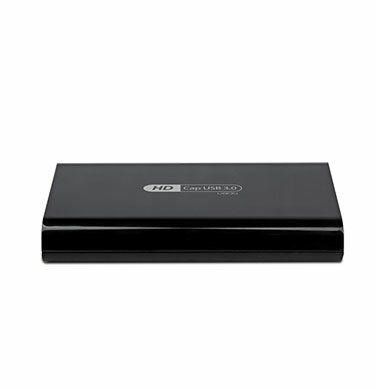 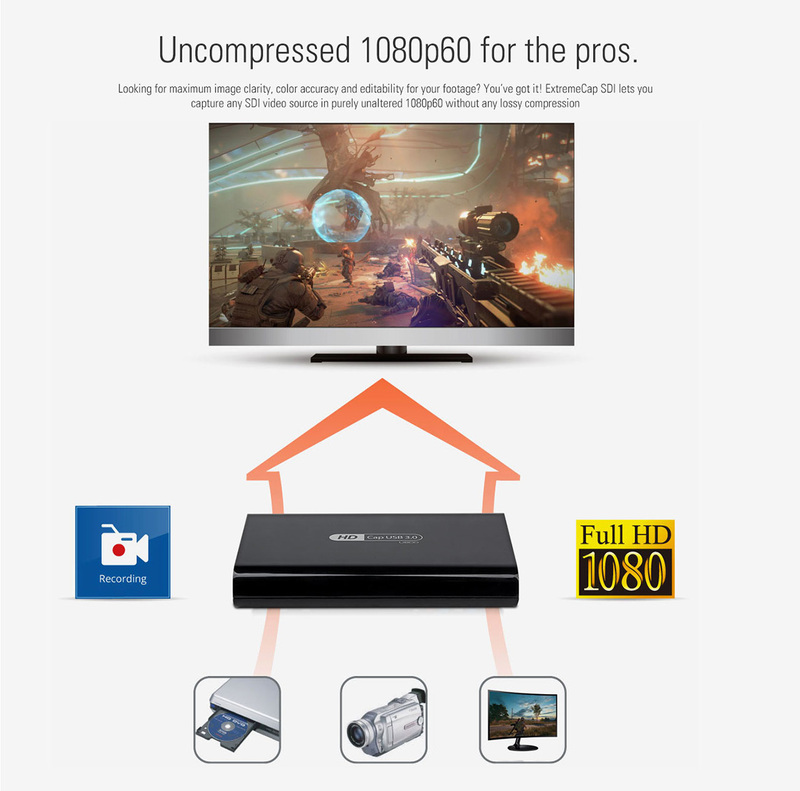 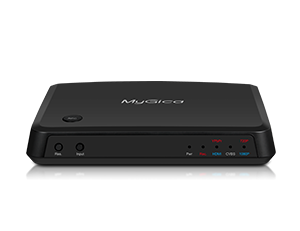 + Can capture Full HD 1080P 60fps video. 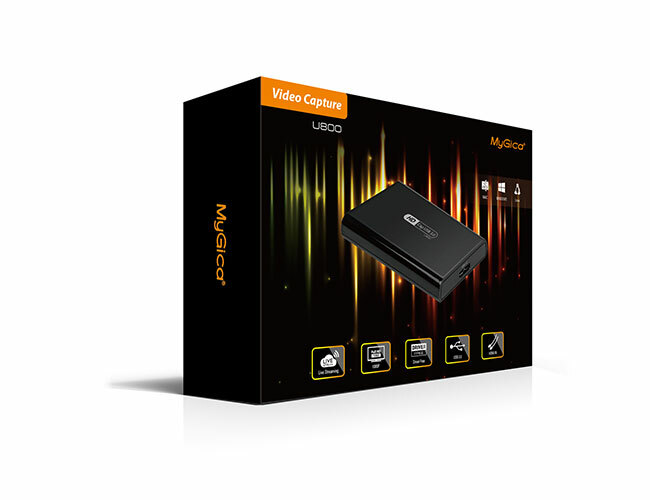 + Captured videos saved to PC.